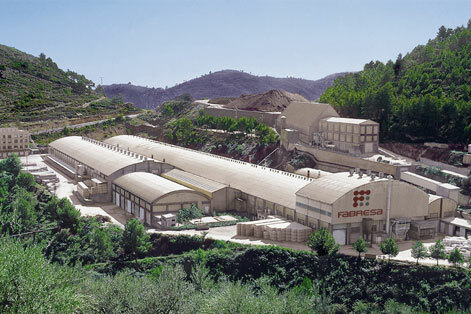 Fabresa was born in 1960, in Lucena del Cid (Castellón), with the intention of providing small-scale ceramics solutions. A few years ago, the company decided to take a new direction, implementing strategies for international expansion, and a system of product portfolio development which brings together current aesthetic trends and the needs of the market. In this system, the customer is our biggest asset. 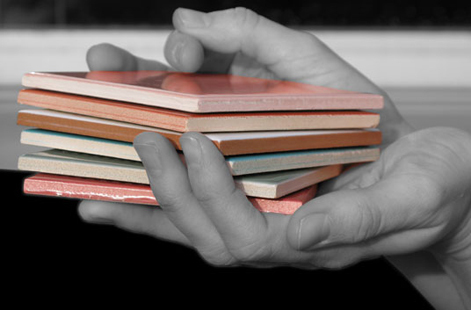 All of this, together with the testing process conducted by the Institute for Ceramic Technology (Instituto de Tecnología Cerámica, ITC, the only accredited center in Spain for this kind of testing), makes Fabresa’s products competitive with the best ceramic products in the world. The mainstay of our company’s philosophy is a firm commitment to product quality and customer service. With regard to the product, we studied market needs so that we can adapt to them and anticipate changes in the market environment. We base our service on our knowledge of our customers, and their trust in us.We consider our customers to be our “partners”. 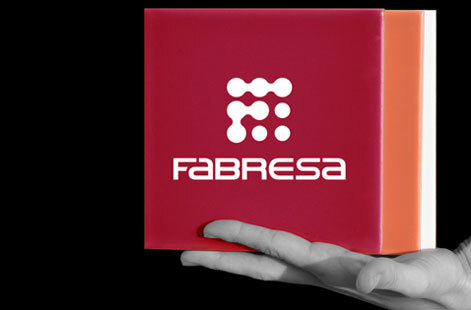 For that reason, and framed within a process of continuous improvement, we value your opinion as a key element of our internal policy to ensure that quality and provide the “Fabresa Guarantee” as a seal of assurance. We are located in the heart of the L’Alcalatén (Castellón) district, a special setting surrounded by beautiful natural landscapes. That is why we at Fabresa have taken on a special commitment to the environment and sustainable development. Within our operational policy, we place special importance of environmental conservation. For this reason we make continuous improvements in our manufacturing process, in order to minimize the impact it might have on the environment. Our double firing processes—which not only ensures our respect for the environment, but also a high quality product—contributes to this effort.